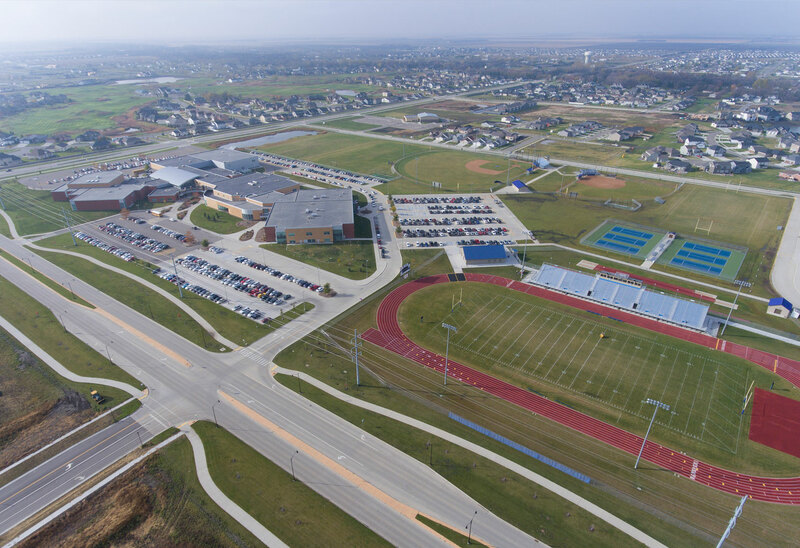 With the continued growth of the West Fargo Community, the School Board decided to develop a 9th Grade Center that would relieve the overcrowding at the existing High School. 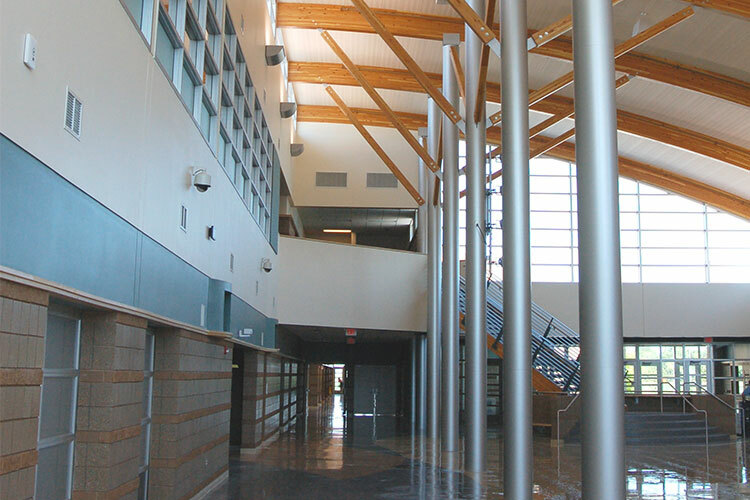 The school was designed to allow for future expansion to become a second High School for West Fargo. 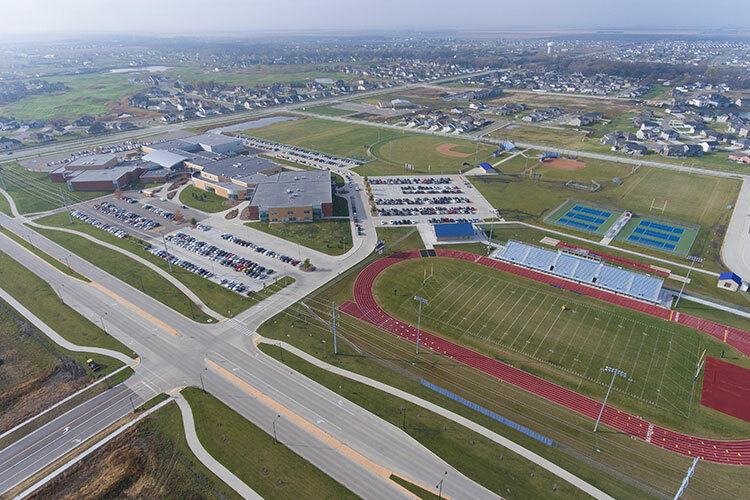 With the continued growth of the West Fargo Community a bond referendum was passed that made this a second high school for the district. 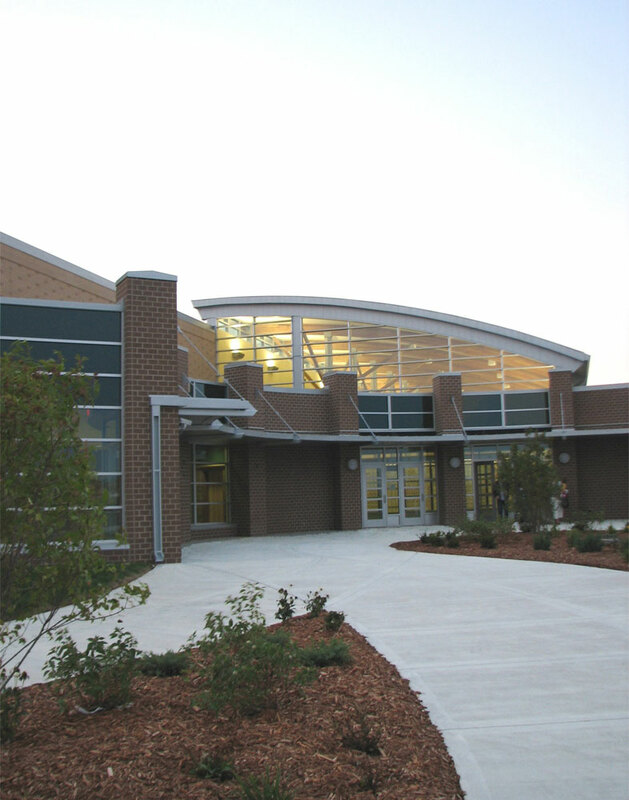 The school houses 1,500 in grades 9 through 12. 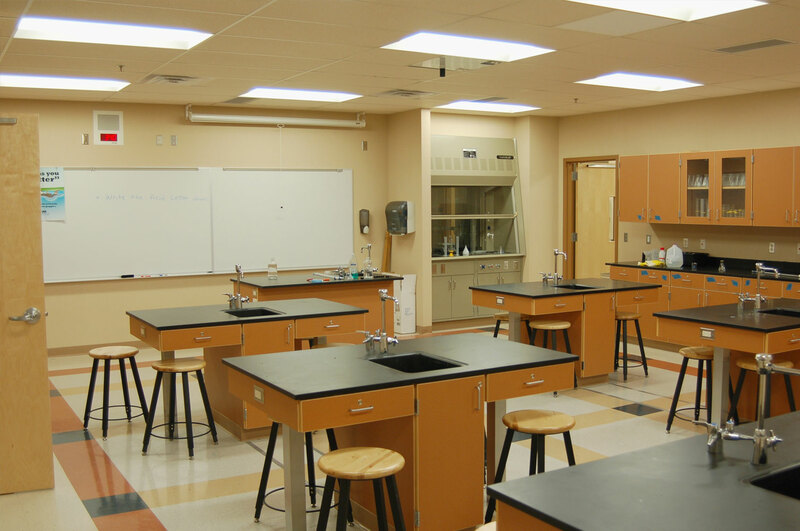 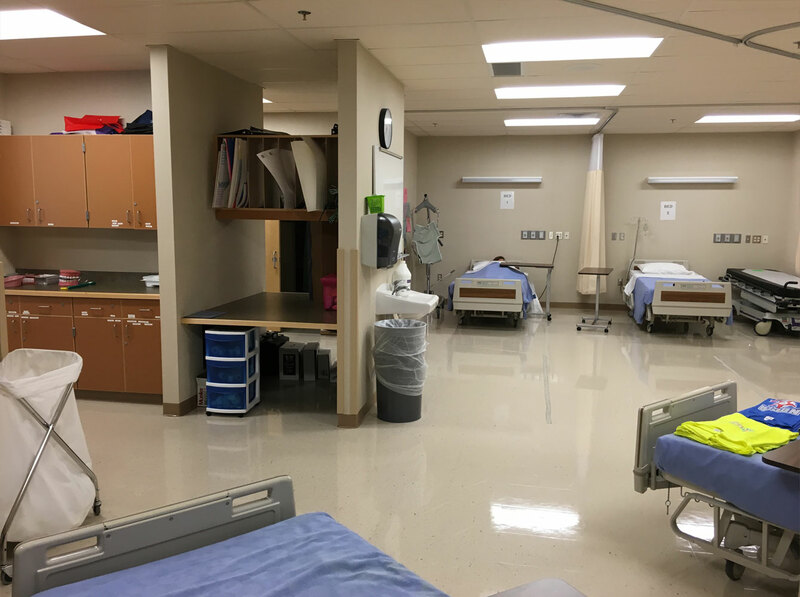 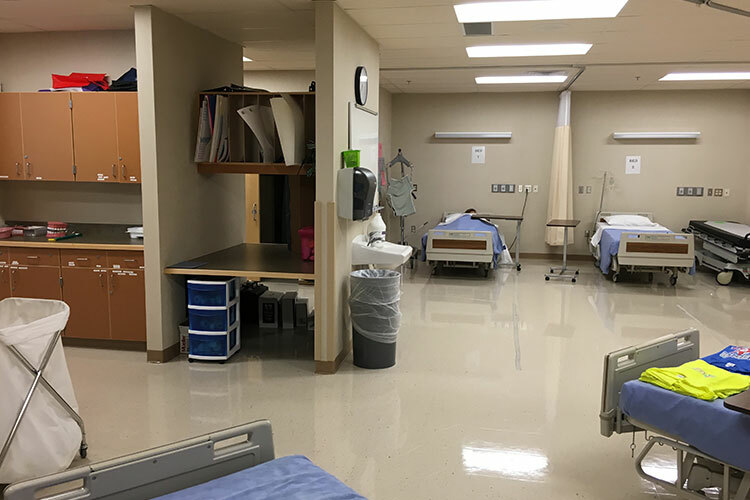 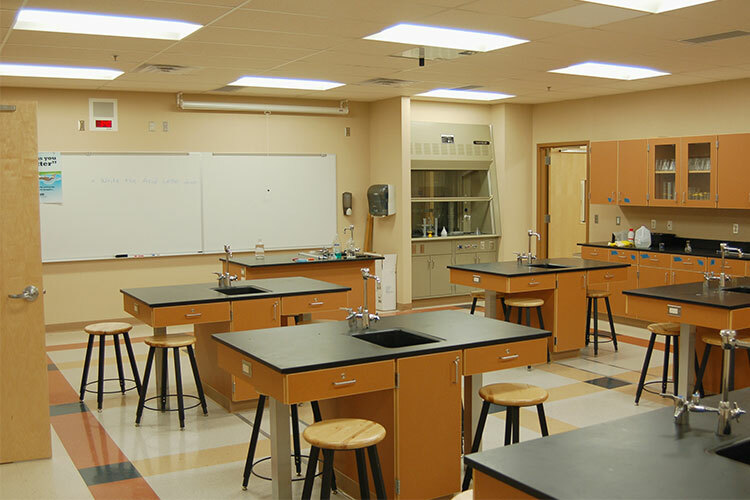 The phase two addition included an academic wing with classrooms to foster 21st century learning, a large flexible lab to accommodate project based learning programs, state of the art science labs and career and technical education areas and an expanded special needs suite. 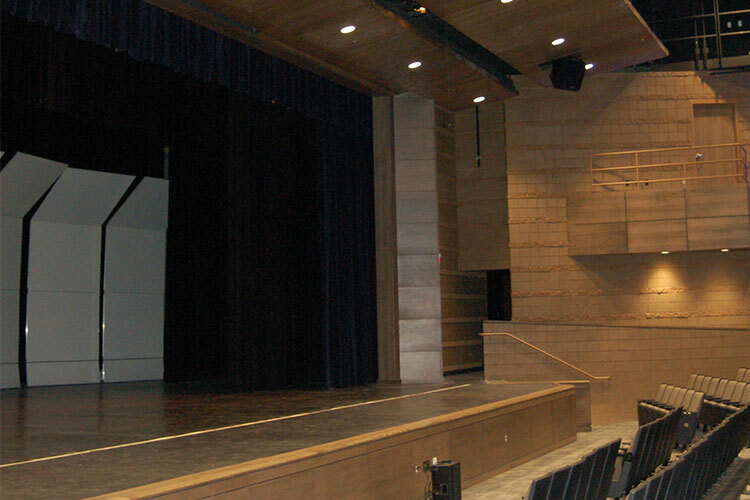 The phase three additions include gym and locker room areas, music classrooms and support spaces, a theater seating 600 and a black box theater. 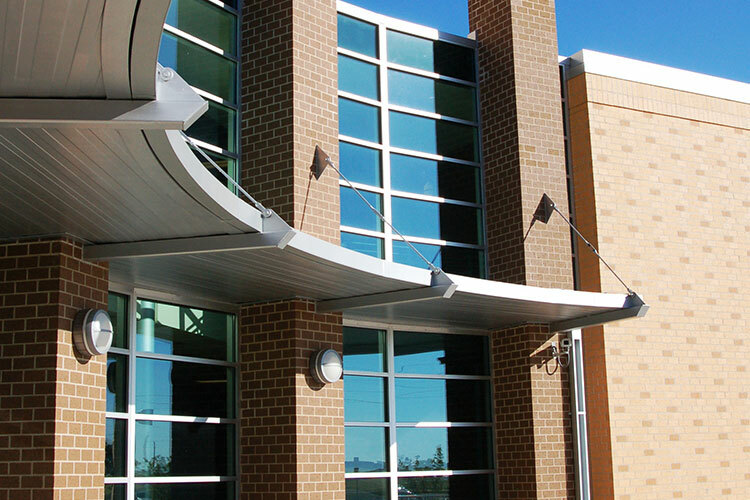 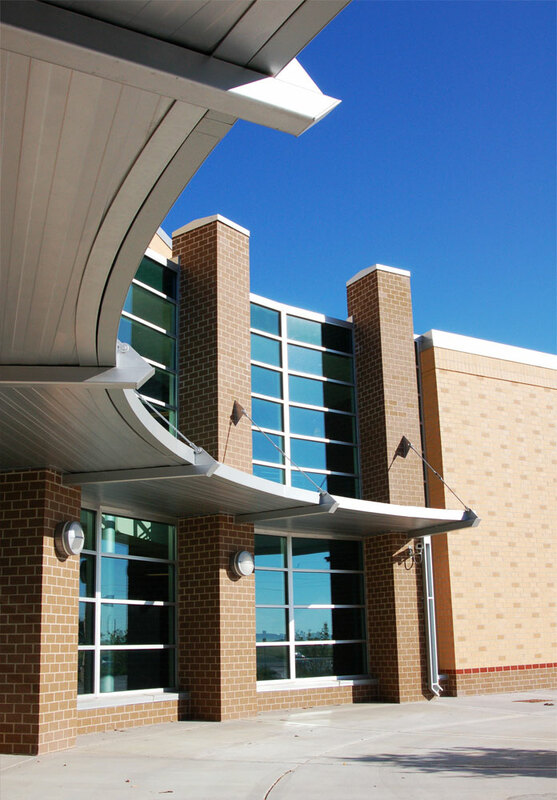 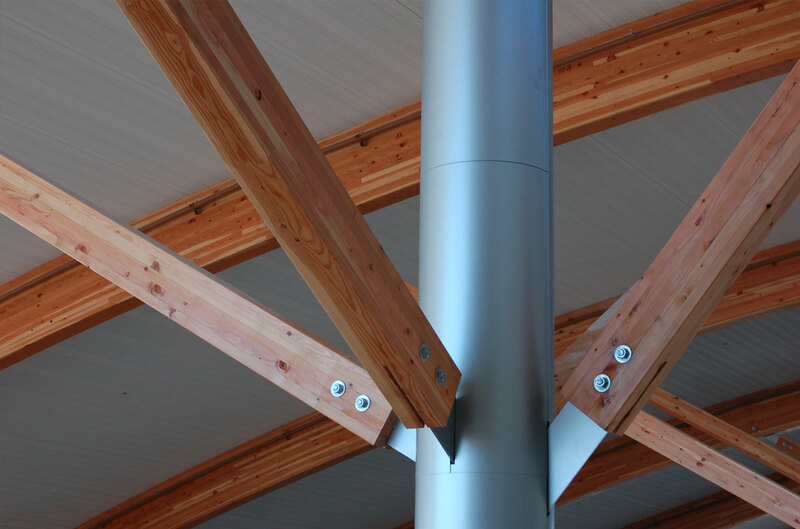 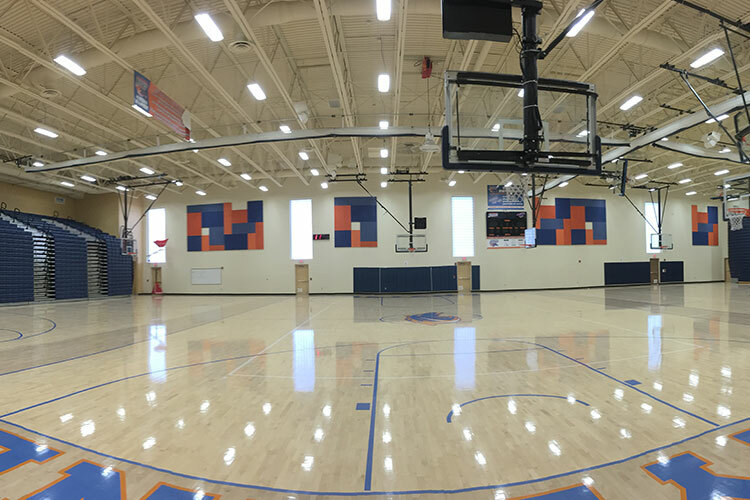 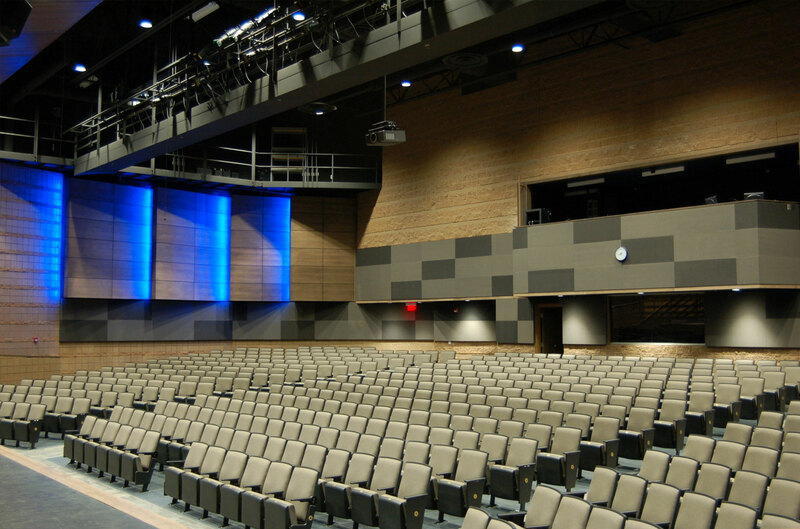 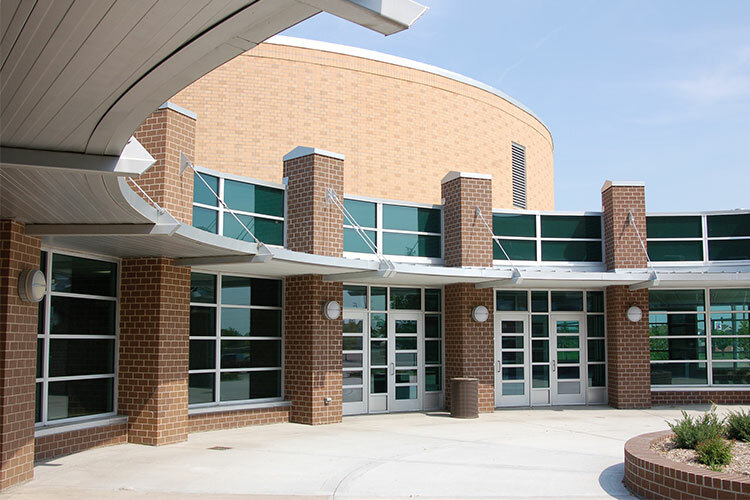 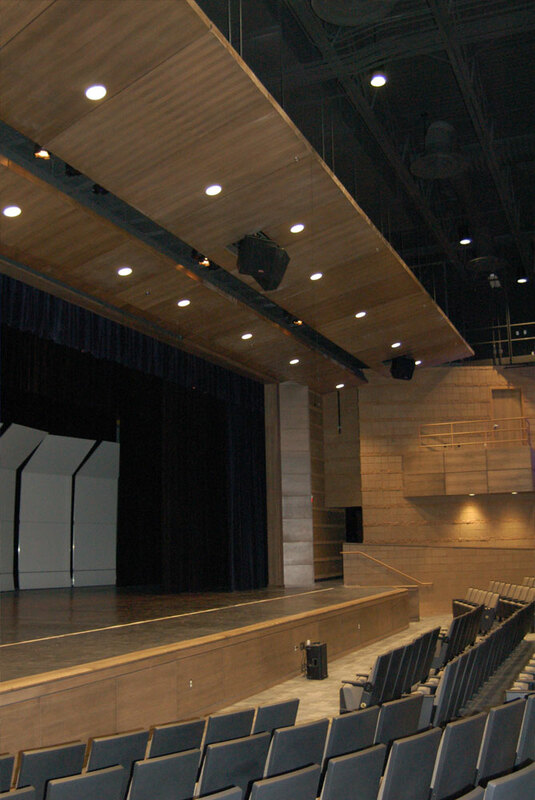 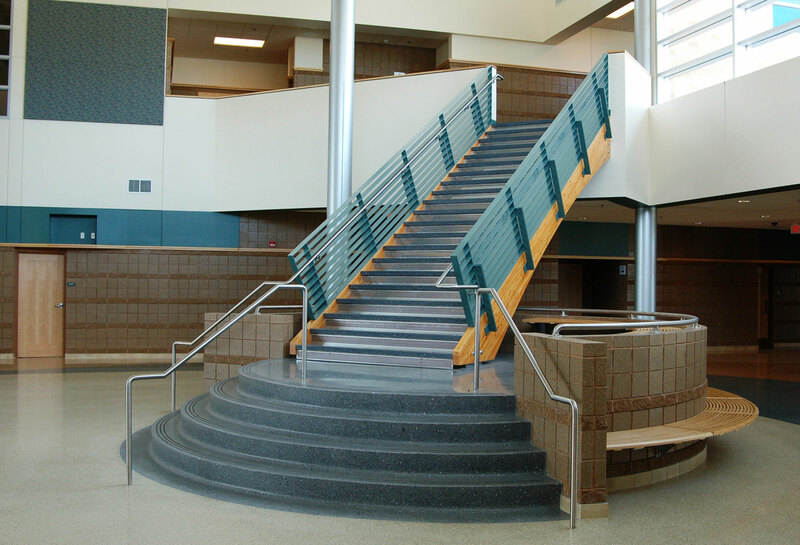 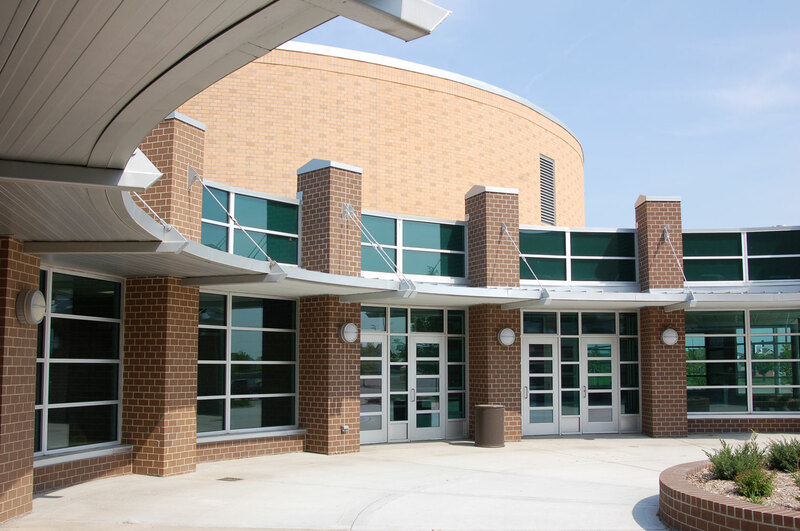 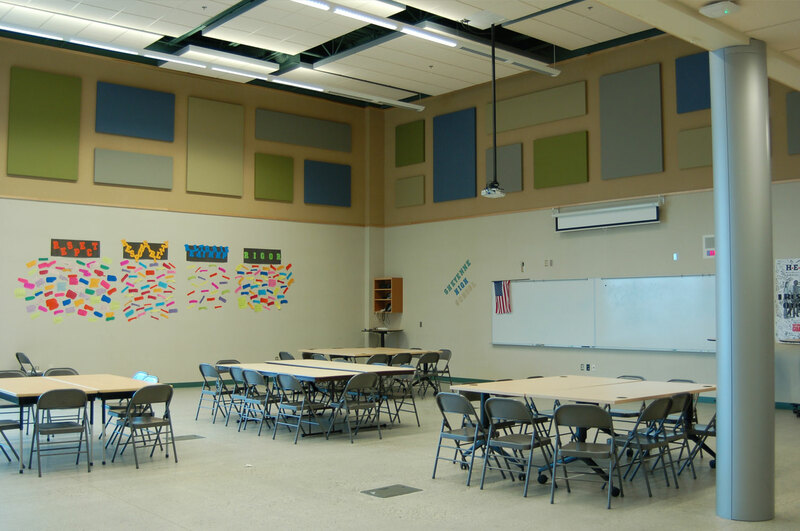 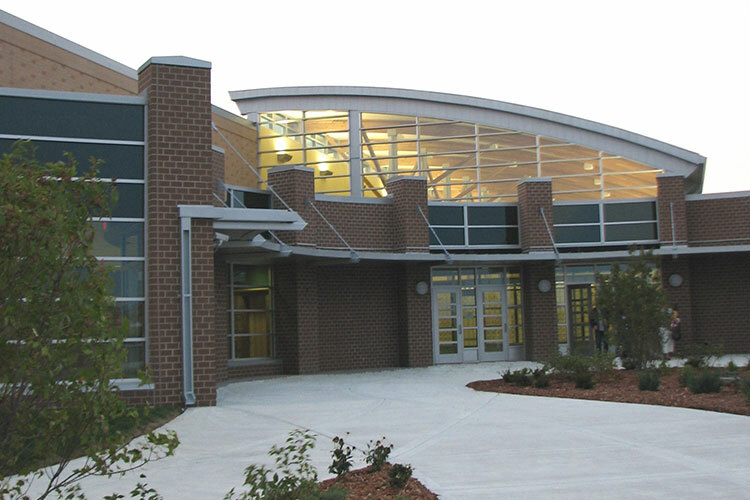 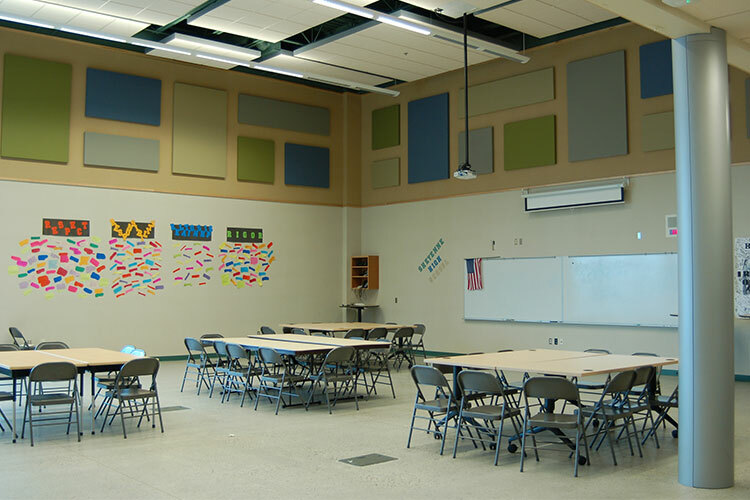 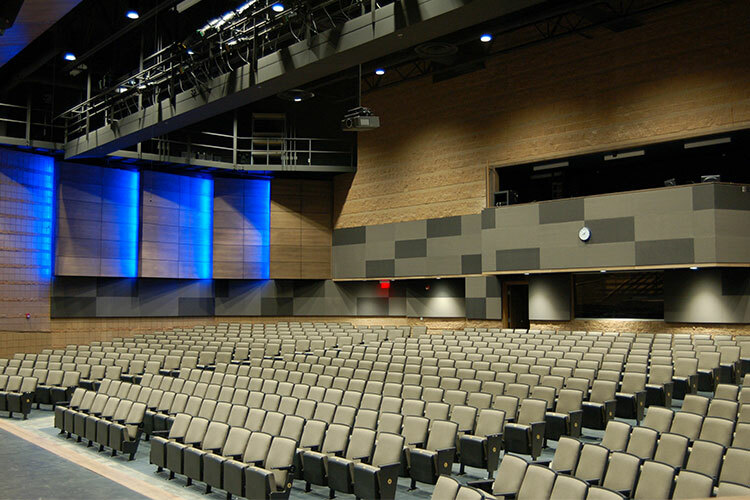 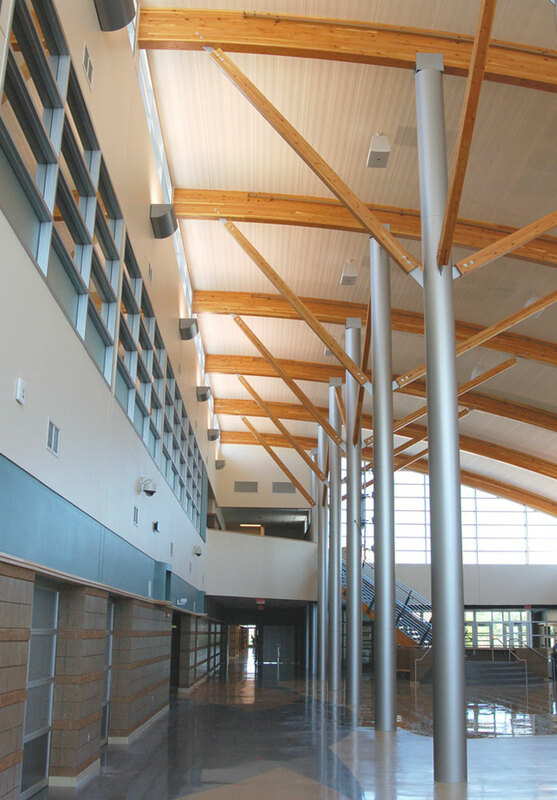 This project was featured as an “Outstanding Design for High Schools” and published in the November 2008 issue of American School & University Magazine and won a 2009 Merit Award from the North Dakota American Institute of Architects for design excellence.